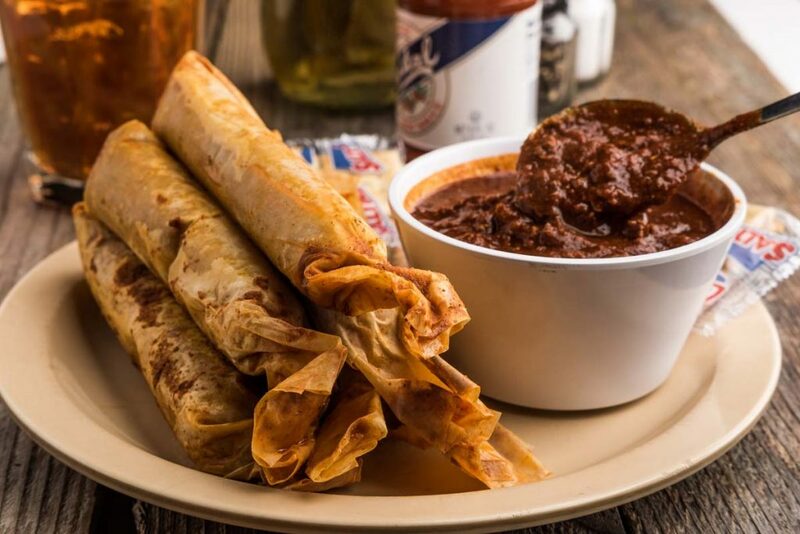 News – Meat me at Doe's! 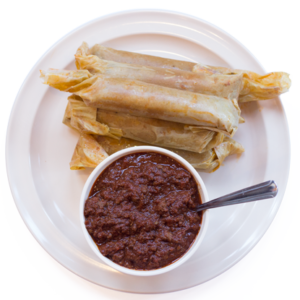 Try our world famous Doe’s Hot Tamales! Delta-style flavor is our hallmark. 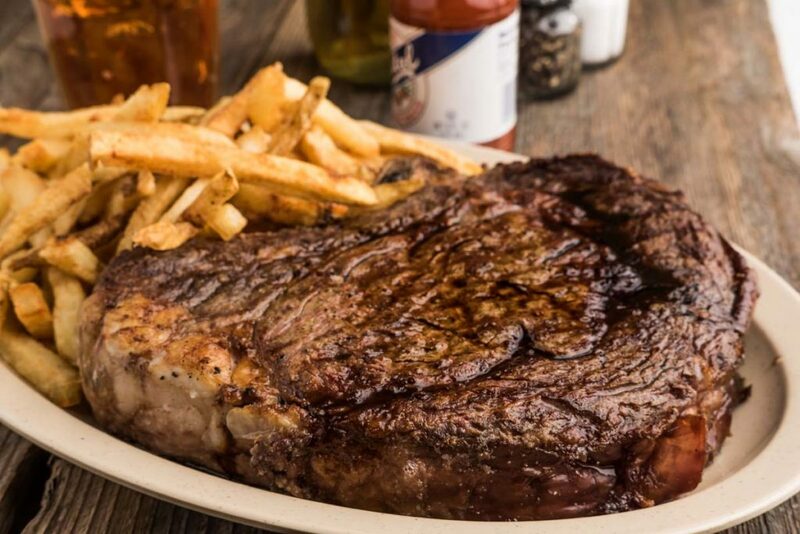 Prime cuts in huge portions of Porterhouse, T-bone, Sirloin, Filet, and Ribeye steaks cooked just right, the same way it’s been done for 75 years. Massive Ribeye cut at Doe’s! 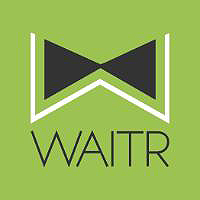 Order from the Waitr App!